Dragon Age: Origins Update: Meet Zevran! | "DESTROY ALL FANBOYS!" 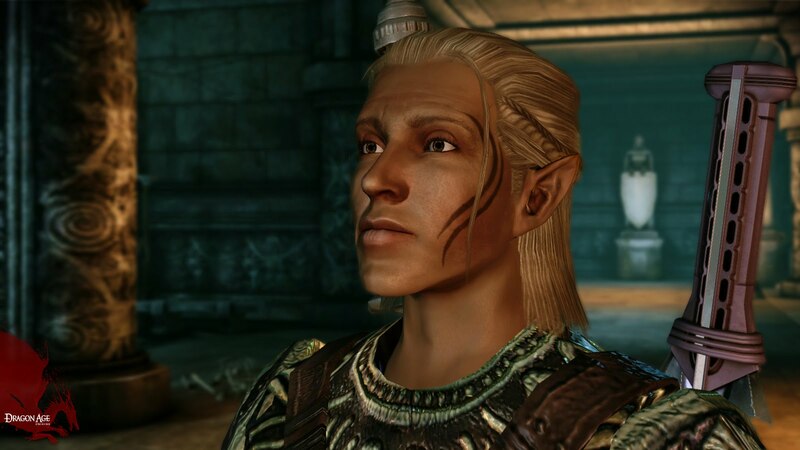 Dragon Age: Origins Update: Meet Zevran! The Antivan Crows are the most infamous guild of thieves and assassins in all of Thedas, even counting members of royal houses among their numbers. The organization’s fearsome reputation is often as effective as the exotic poisons they have developed – letting them all but rule their homeland through terror. Zevran, born to an elven prostitute in the capital of Antiva, was sold to the guild at a young age. Although he resisted the Crows’ brutal training methods at first, he eventually accepted his lot, then began to excel. Zevran rose through the ranks to become one of the Crows’ most promising assassins, specializing in both seduction and stealth. Brash and ambitious, he has accepted his most dangerous commission yet: A target in far-off Ferelden, one that may bring him unimaginable rewards. 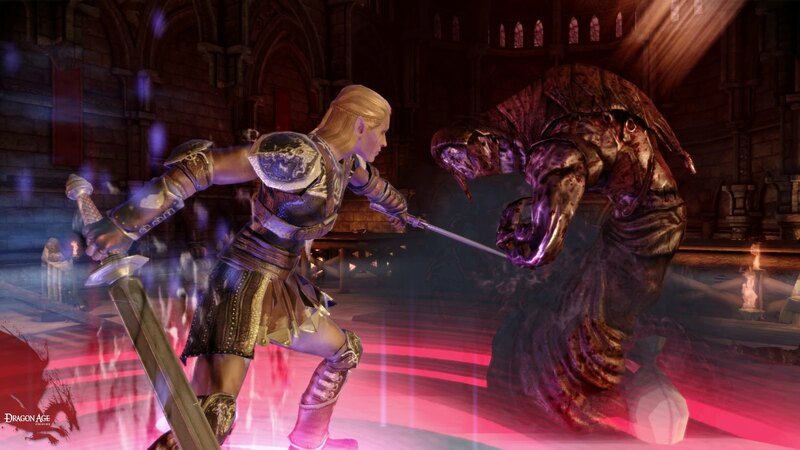 Dragon Age: Origins for the PS3, Xbox 360 and PC is set to hit retail on November 3, 2009. We’ll have another update next week. 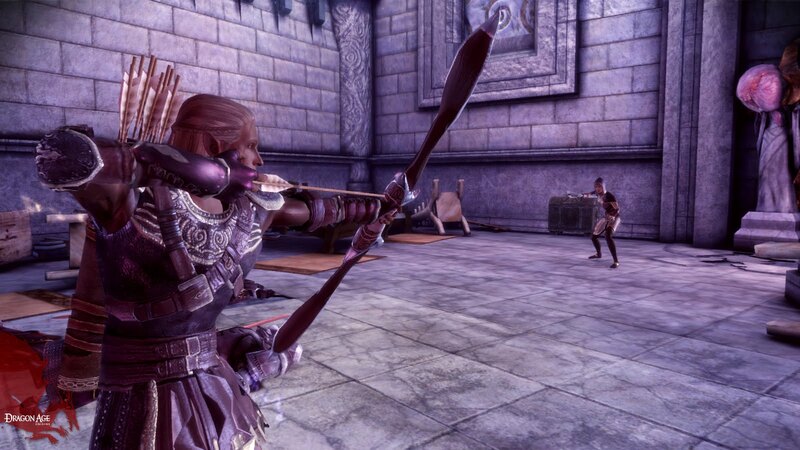 This entry was posted in Updates and tagged BioWare, Coming Soon, Dragon Age: Origins, EA, Electronic Arts, Gallery, PC, PC Games, PlayStation 3, PS3, Screenshots, Updates, Xbox 360 by geelw. Bookmark the permalink.